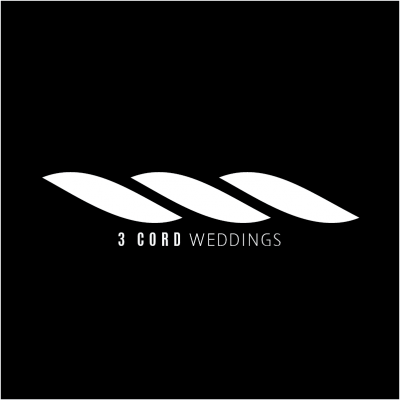 Sioux Empire Wedding Network would like to welcome our newest wedding professional, Sioux Falls wedding DJ and Photography company, 3 Cord Weddings! They’re not just as a DJ and Photographer, but as husband and wife team! They specialize in weddings, and with their unique understanding of wedding reception and wedding photography, they know how to work together to make your wedding come together perfectly. Contact 3 Cord Weddings today for more information by Visiting Here!